The President expressed his gratitude for women's resilience in the face of the additional daily struggles they face, finishing the speech with a poem. 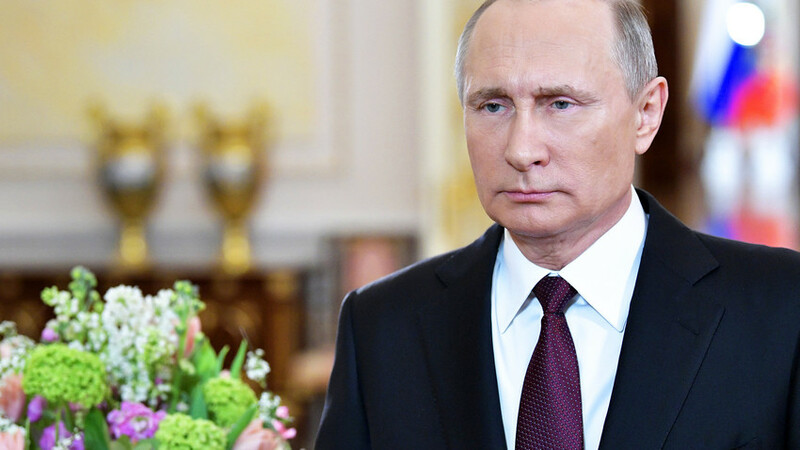 "Only you, the women, are capable of creating a joyous atmosphere both at home and at work, of taking daily care of the home, the children, and being a truly wholesome example to them," Vladimir Putin said. The President also said that the International Women's Day is another cause to tell women of the enormous respect they deserve for making this world better through their gentle nature, adding that mothers with multiple children, and those who have adopted orphans, are deserving of special praise. "We all know that a woman's heart is the most faithful, her forgiveness - awe-inspiring, and a mother's love truly knows no bounds."